The beginning of 2019 marks 5 years of our work together. 5 years, 10 projects and over 2000 children with significantly better chances in life. All thanks to your generosity and support. I hope we can continue this for many years to come. 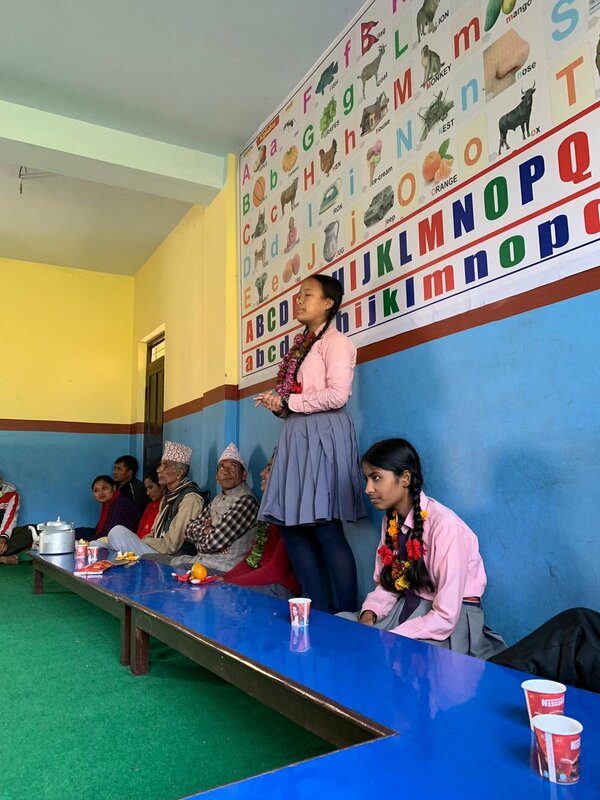 Our partnerships on the ground go from strength to strength and the network that our projects belong to is ever growing with programs and initiatives intertwining with our work to enrich the education and lives of the children in our buildings. 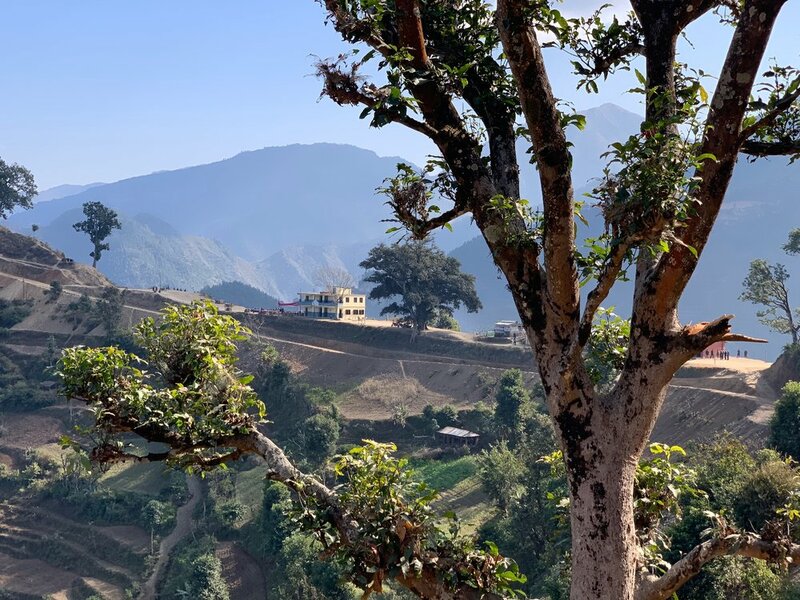 I have just returned from a successful trip to Nepal, please take a look at the brief project reports below for our work in 2018. On Sunday the 16th we opened the doors to our brand new Early Child Development Centre in a remote mountain area of Sindalpochowk, Nepal. 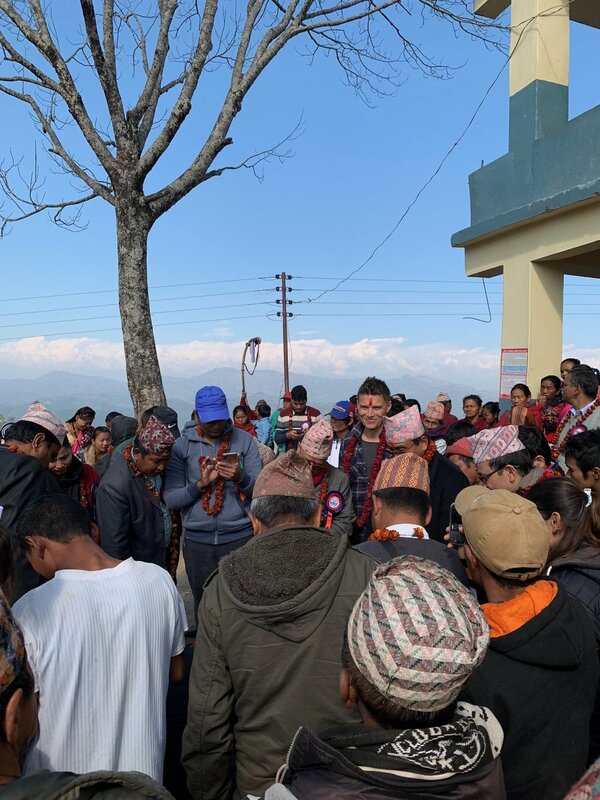 5 hours drive north of Kathmandu this village was one of the worst impacted areas of the earthquake of 2015 with over 60 fatalities in such a small area. Many of the children of the village lost their parents, siblings and homes. Since the earthquake the kids have spent their days in a makeshift tin hut that acted as their early learning centre. 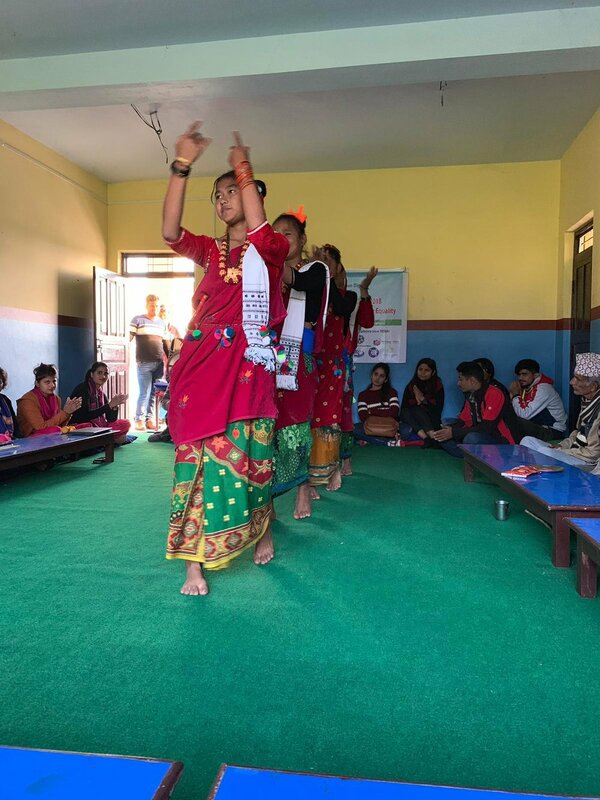 Early Child Development Centres are absolutely vital in Nepal for ensuring kids get an early start on education making it far more likely they will go on to attend school rather than turning to the streets or farms for work at a very young age which often leads to child marriage, abduction and worse. We broke ground in April this year and officially opened on Sunday the 16th of December. A bright, safe and happy place for 75 3-5 year old underprivileged children. The children were delighted with their new centre, not least with the slide and swings, most of the kids had never seen a ladder before let alone a slide so a little training was required along with some very brave first attempts ending in jumbled up heaps - but lots of happy faces all round! 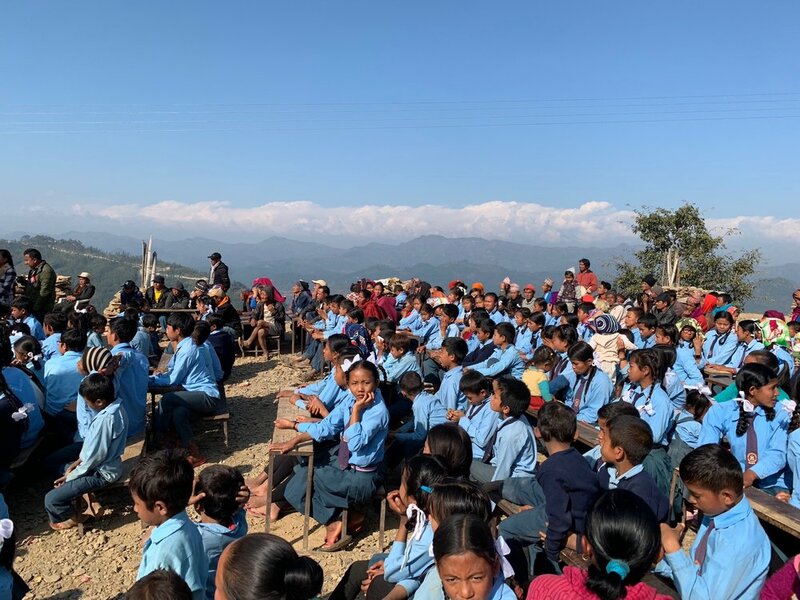 On December the 13th 2018 we broke ground on a new school wing in Bulingtar, Nepal. The school was very badly damaged in the earthquake of 2015 and has been overlooked by government and international aid agencies ever since. The children were beginning to go elsewhere to school and the teachers were starting to leave due to the poor working conditions. The village is in a very remote area that has serious struggles with their economy. We have made agreements with the local government who have formally pledged to improve trade routes in and out of the village to its capital city of Pokhara. The village is rich in produce such as oranges however lacks any direct way of taking these to market. So in a mutual agreement we are building the school and the government is helping with the economy of the village and ensuring good teachers return with fair salaries. It was a very positive day all round for an area that has had an incredibly tough few years. We hope that this building symbolises a turning point for the children and the community as a whole. This project is the first joint funded project with Anthony Nemeth from Sydney, with hopefully many more to come. 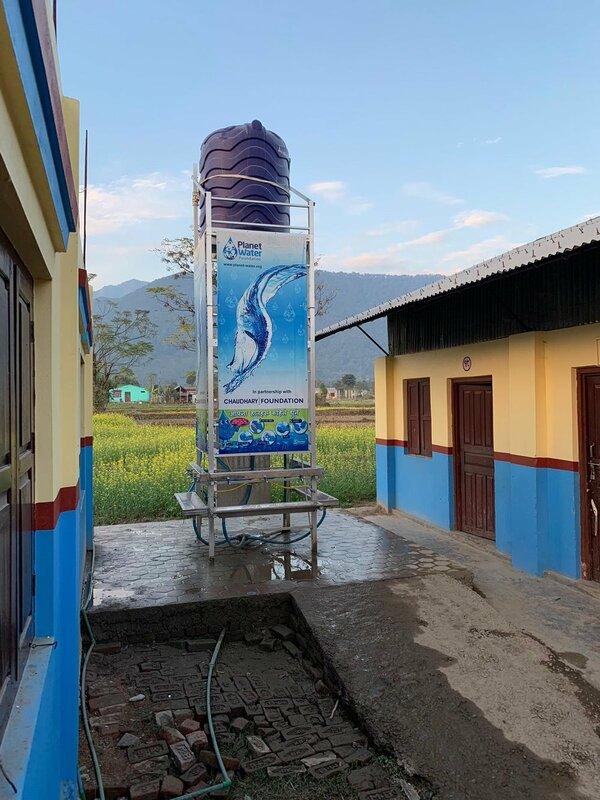 New School Building, Devchuli, Nawalparasi, Nepal. 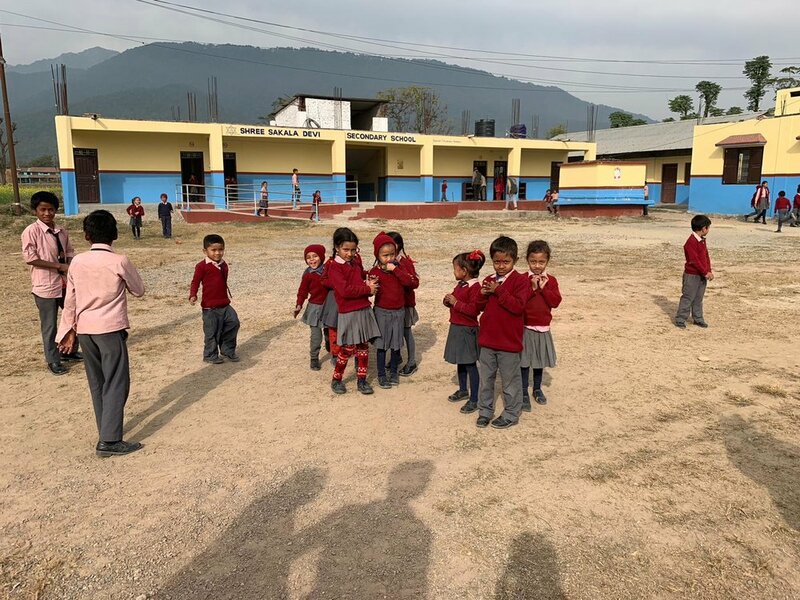 In October this year we officially opened the doors to a new building for the Shree Sakala Devi school in Devchuli Nepal. The school was seriously lacking in space due to the collapse of the previous building, leaving students forced to have lessons outside or crammed into existing classrooms. The majority of the children that attend this school are of lower caste, seriously underprivileged and often very impoverished. This new building has given a real sense of pride to the children and also the community who were key in the completion of this project on time and within budget. 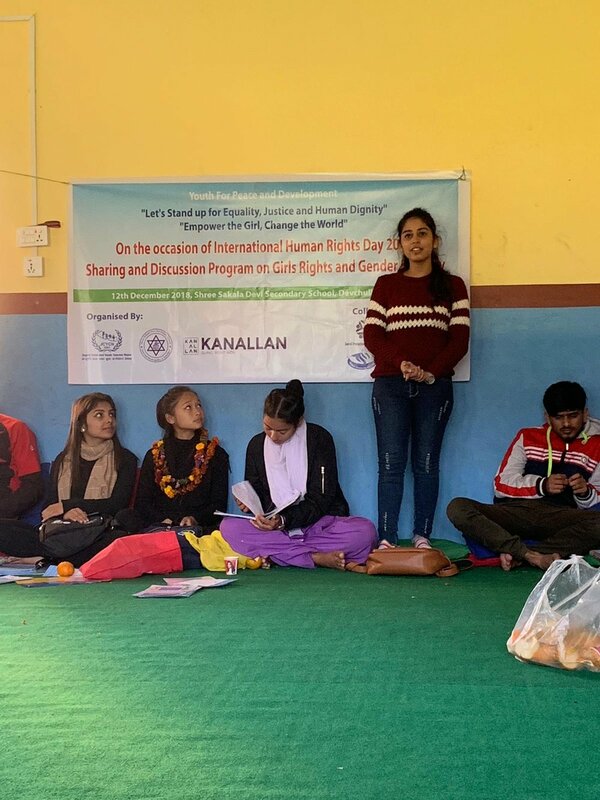 As well as providing space for the safe education of 220 children the building is also being used as a meeting place for girls empowerment programs, something that is key for the overall progression of the community. I visited in December and the building is looking great and very well looked after. This building was made possible in part by the generous supporters of our Thames River Cruise last year.